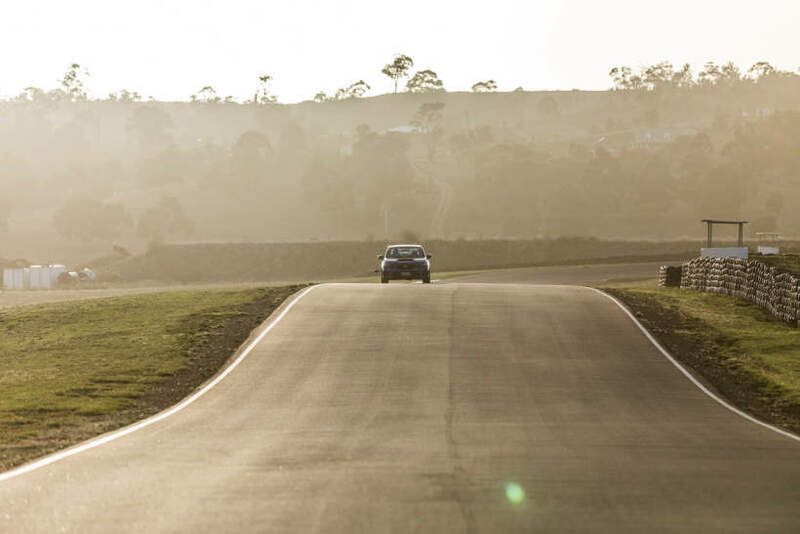 We put Yokohama's semi-slick, the Neova Advan AD08R, to the long term test over 17,000km. Yokohama refer to the ADVAN Neova AD08 as a ‘street to track’ tyre. 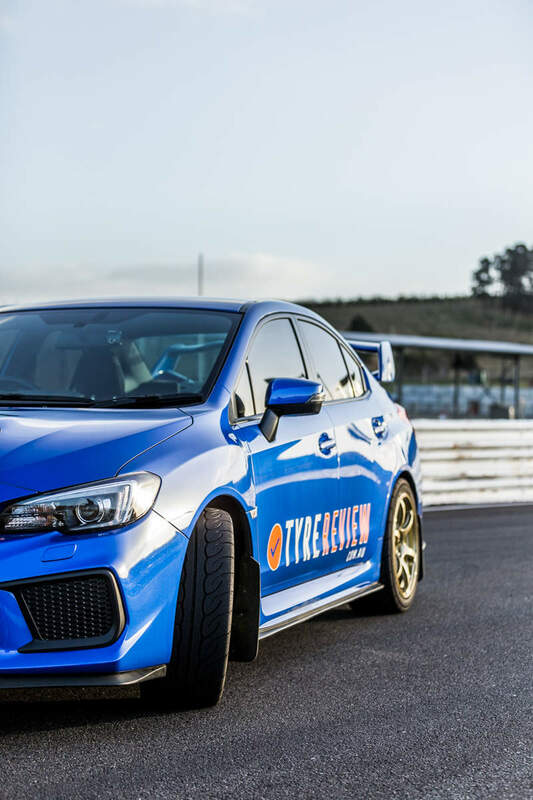 Considered to be for the track day enthusiast, it’s supposed to offer versatile performance, excelling on any surface, whether that be the the everyday street or the racetrack. Yokohama says that the ADVAN Neova AD08 has enhanced engineering with the introduction of steel inserts to the sidewall, and this is meant to deliver high performance in cornering, braking and on dry tracks. The MS Compound 2R and symmetric tread pattern with continuous rib design claim to maximise steering response for good wet road traction and water drainage for a performance tyre, shorter braking distances and increased acceleration. Yokohama has also added their exclusive orange oil technology in the ADVAN Neova AD08. They’ve been using it for a while now. Patented by Yokohama, they developed orange oil technology a few years ago and it’s supposed to make a tyre more eco friendly than a standard tyre, which uses petroleum oil. 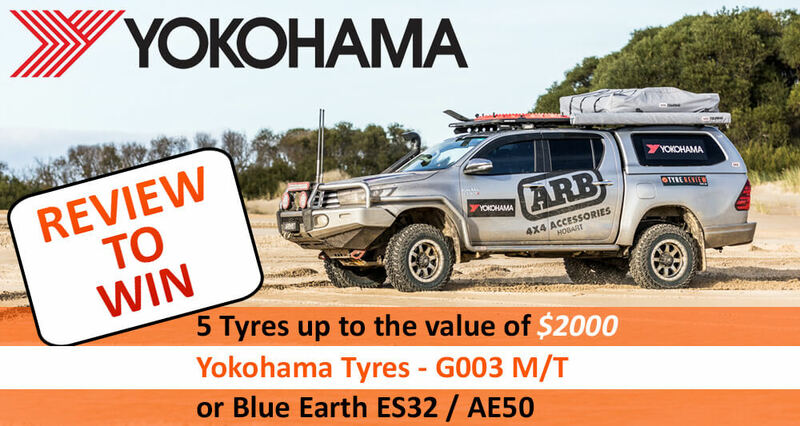 Yokohama claim that in the ADVAN Neova AD08 it should hopefully provide a long lasting tyre (for a semi-slick) that has wet grip and gives better fuel efficiency… we shall see! I drove my Subaru WRX on its original set of OEM Yokohama tyres for about 13,000 kilometers before switching to Yokohama’s ADVAN Neova AD08, which I’ve now driven on for about 17,000 kilometers. These tyres appealed to me because they’re supposed to be for the kind of person who uses their car for everyday driving, but also on the race track. Obviously, I’ve driven on these tyres for more basic driving - like the daily commute to and from work but I’ve also used them on the Baskerville Raceway track in Tasmania, which needless to say, was a lot of fun! At one point, I was following another, older model WRX which was sporting stock standard tyres and it wasn’t able to keep up with me. The ADVAN Neova AD08 tyres stayed good throughout track day. I did notice once the tyres were quite warm that they seemed to grip a bit less, but that can probably be remedied by dropping the pressures before heading onto the track next. I’ve also been on a road trip up to NSW using the ADVAN Neova AD08. I went from Melbourne up to Sydney along the east coast and back. That trip was about 3,500 kilometers and was a great opportunity to try these tyres out in more of an everyday setting, but one that definitely put them to the test in regards to comfort, noise, handling and durability. Yokohama reckon that the ADVAN Neova AD08 tyres are bred for the race track - that they’re about as close as a tyre can get to a race slick tyre whilst still being road legal. I have to say that I fully agree with them, I was very happy with their performance both on and off the track. Day-to-day driving has been pretty good. Actually, I was very surprised by how well they ride. They’re not that rough, especially given that you’d think that being almost a race tyre that they’d be pretty rough. The dry grip of these tyres has been very good and even the wet grip has been surprisingly good, again, given that it’s a semi slick tyre. In really heavy rain, I can see that grip would become a bit of an issue and you’d need to be careful not to aquaplane as there’s not much water ejection capacity. I did have a little drama on the highway near work where it was raining so heavily that the wipers were struggling to keep up, and the tyres did aquaplane, but that’s in pretty extreme circumstances. The ADVAN Neova AD08 tyres are definitely a little on the noisy side, certainly louder than the tyres that came stock standard on the WRX. But hey, again, it’s to be expected. The car itself is quite loud anyhow, so you could argue that the noise of the tyres suits the kind of car. In terms of comfort, again, I was surprised that it was pretty good. They were pretty comfortable for touring with no real dramas. You’d expect that being almost a race tyre that they’d be pretty rough but actually they’re quite good. You might be noticing that my comments all tend to go along the same lines - ‘I was pretty surprised given that these are semi slicks’ but really - I was pleasantly surprised by the comfort and performance of these tyres on the whole and I think that they deliver pretty well on what they promise. I’d definitely recommend these tyres to other people. Particularly to anyone who has a bit of a faster car, like the WRX, which they’re keen to get the most performance out of, day to day. If you’re not too worried about replacing tyres around every 25,000 kilometers, then I’d say that these tyres would tick a lot of boxes. If you want a tyre that’s brilliant on track days and that can perform like your car can, then I’d say give the Yokohama ADVAN Neova AD08 tyres a go.